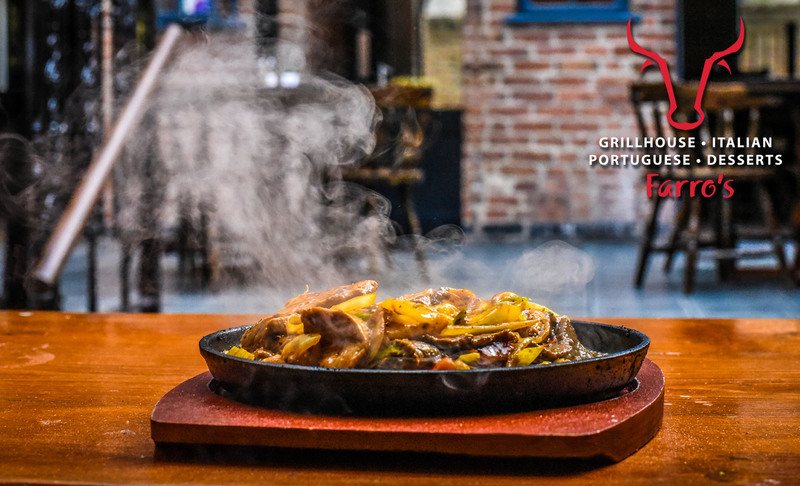 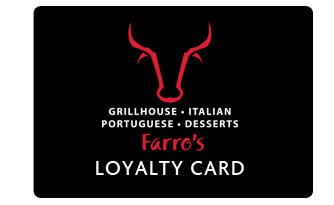 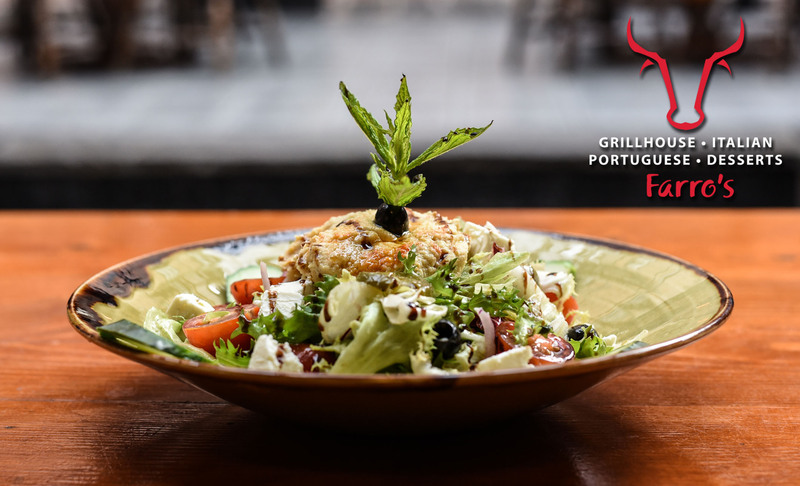 At Farro's Grillhouse we have a winning combination with amazing and quick service, friendly and courteous staff, delicious food and excellent value for money. 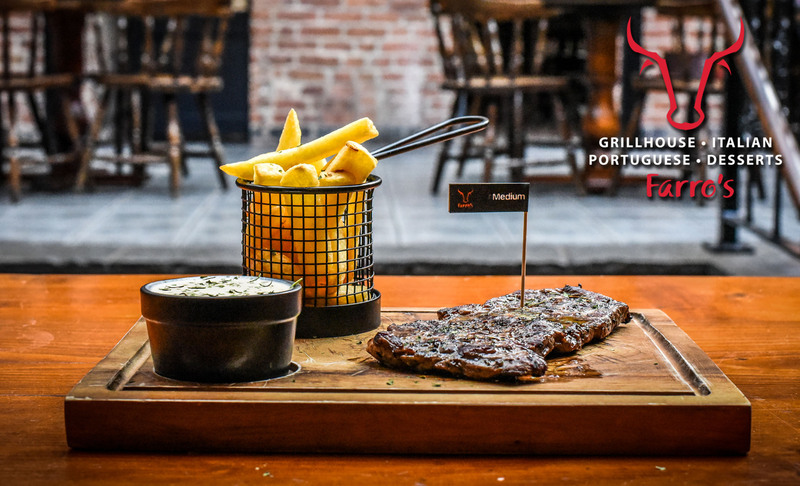 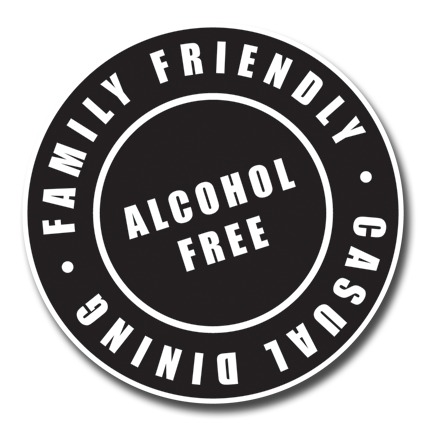 Our Newly refurbished alcohol free venue is the perfect place to share an amazing night out, celebrate a special occasion, host a private event or simply unwind with friends and indulge in mouthwatering food. 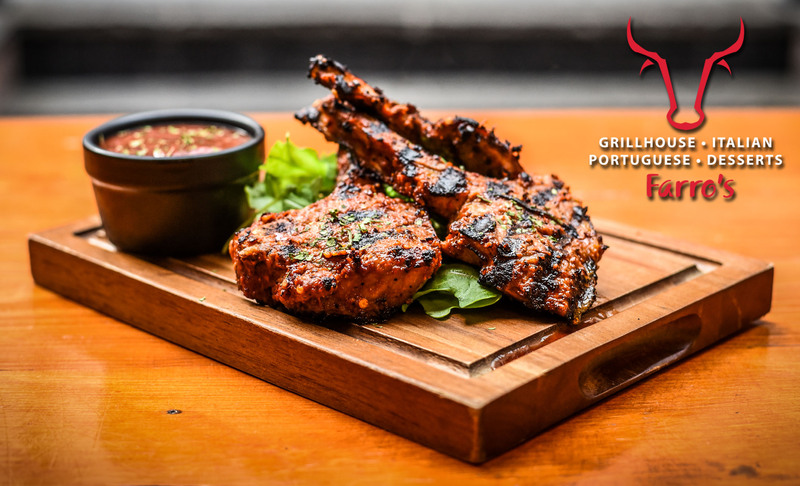 Our passion will ensure you have a memorable experience every time!